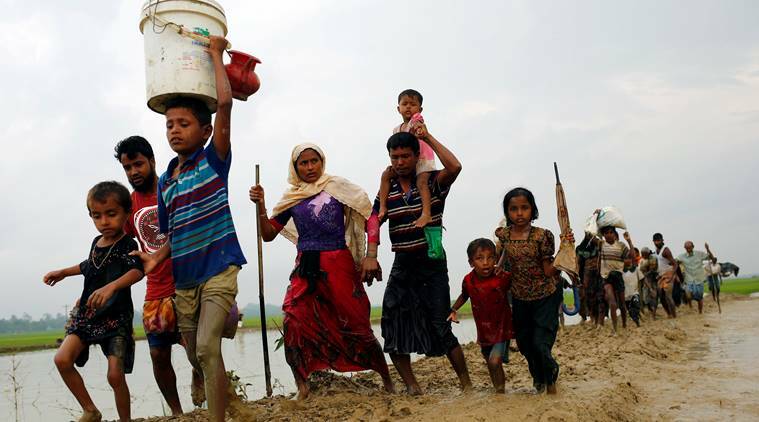 Nov 23 Malaysia is considering pulling its side out of a major regional soccer tournament co-hosted by Myanmar in protest over Myanmar’s crackdown on ethnic Rohingya Muslims, a senior Malaysian official said on Wednesday. A withdrawal by Muslim-majority Malaysia from the ASEAN Football Federation’s (AFF) Suzuki Cup, which began on Saturday, would run counter to the 10-member Association of Southeast Asian Nations’ long-standing policy of non-interference. “I raised this issue in Cabinet last week. Will do so again this week and stand guided by decision,” Youth and Sports Minister Khairy Jamaluddin said on Twitter on Wednesday. That came in response to a call by a state Islamic cleric for Malaysia to pull out of the tournament, which is co-hosted with the Philippines. Cabinet is expected to meet on Friday. Malaysia was due to play Vietnam in Yangon on Wednesday. 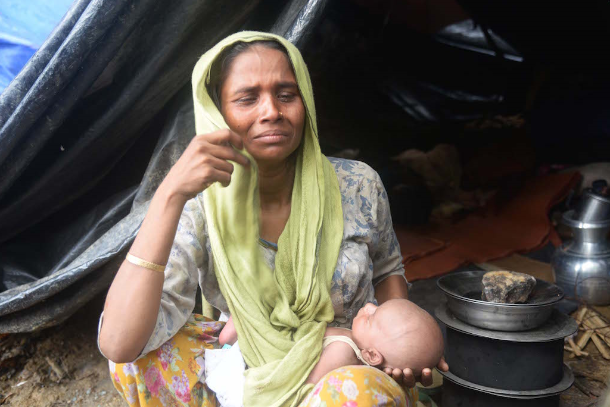 The conflict in northwestern Rakhine state has sent hundreds of Rohingya Muslims fleeing to Bangladesh and poses a serious challenge to Nobel peace prize winner Aung San Suu Kyi, who swept to power last year on promises of national reconciliation. Myanmar soldiers have poured into the Maungdaw area in Rakhine state since Oct. 9, after an insurgent group of Rohingyas that the government believes has links to Islamists overseas launched attacks on several border guard posts. Escalating violence has reportedly killed at least 86 people and displaced some 30,000. Myanmar soldiers have also been accused of sexually assaulting dozens of women from the persecuted minority.